A wonderful programme of concerts and masterclasses organised by the accordion department of the Royal Academy of Music this spring featuring no less than three visiting accordion professors from around the world. Tuesday 9th May 1.05 – 2.00 pm – Iosif Purits Recital in the David Josefowitz Recital Hall, Free (no tickets required). Solo-chamber pairing of pieces with Cecilia Bignall on cello. Programme details will be found on the online Events listings soon. 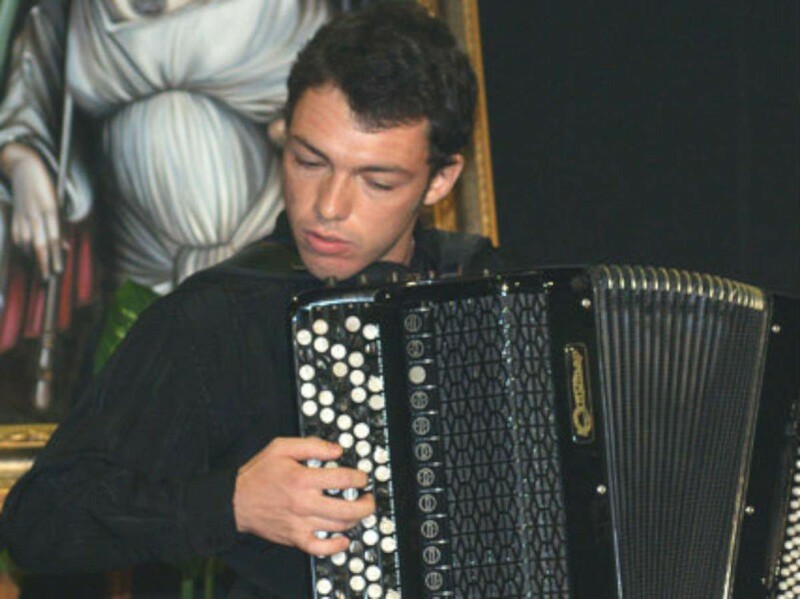 Monday 15th May 2.00 – 5.00 pm – Accordion Masterclass with Borut Zagoranski, Associate Professor of Accordion at the Academy of Music, University of Ljubljana, and Juraj Dobrila University of Pula. Friday 19th May 7.30 pm – David Josefowitz Recital Hall – Tickets £7.50 (concessions £5.50) from the Academy’s Box Office. CONCERT – Solo and chamber music works by JS Bach, Scarlatti, Piazzolla, Efrem Podgaits and Berio. Thursday 22nd June 10.00 am – 1.00 pm Free (no tickets required) – Accordion Masterclass with Mie Miki, professor of accordion at the Folkwang University of the Arts, Essen.